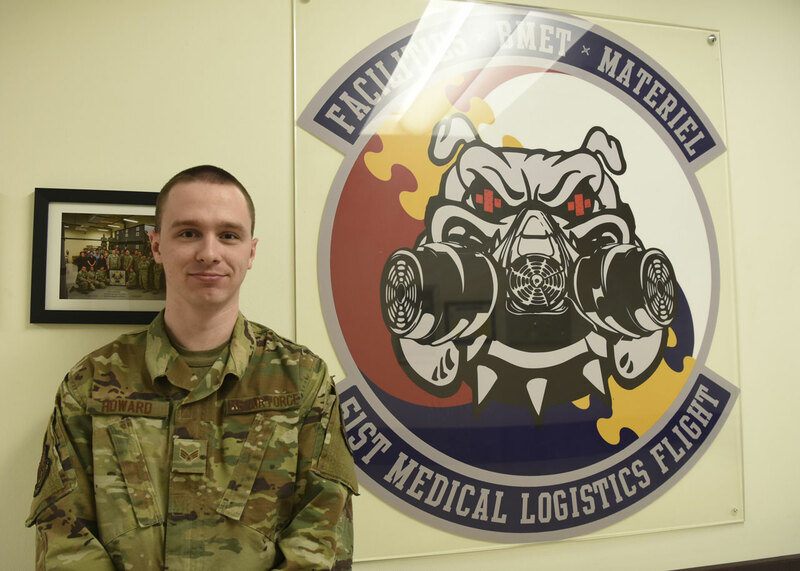 Senior Airman Nathan Howard, a biomedical equipment technician with the 51st Medical Support Squadron, received the achievement from the Air Force Surgeon General for demonstrating expertise, leadership and commitment to the Air Force’s medical mission. This past year, Howard was able to complete 575 work orders, augment war reserve material personnel for four weeks, as well as deploy to the ROK in support of Operation Southern Hope in which he established a 270-bed military treatment facility. Howard recently moved from Travis Air Force Base, California, a unit assigned to Air Mobility Command, and has already made an impact at his new shop at Osan.